Real Cooking for Kids - Playful Chef! 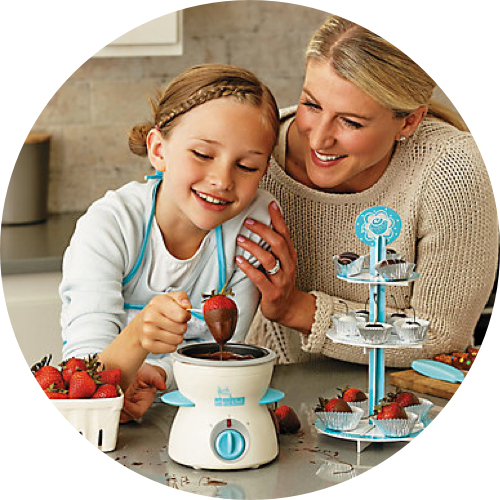 Would you like your kids to appreciate good food and form healthy, lifelong eating habits? 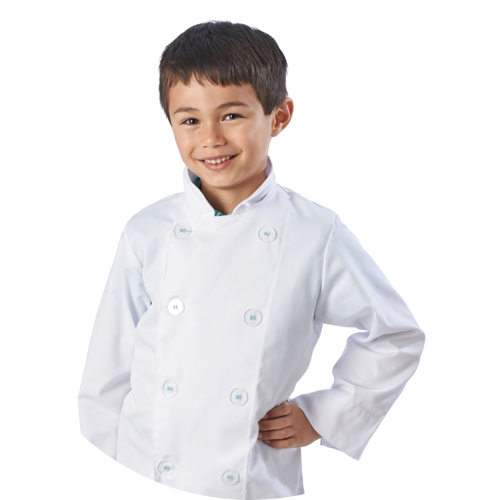 Playful Chef teaches children, and the adults who love them, how to roll up their sleeves and engage in fun cooking adventures together. 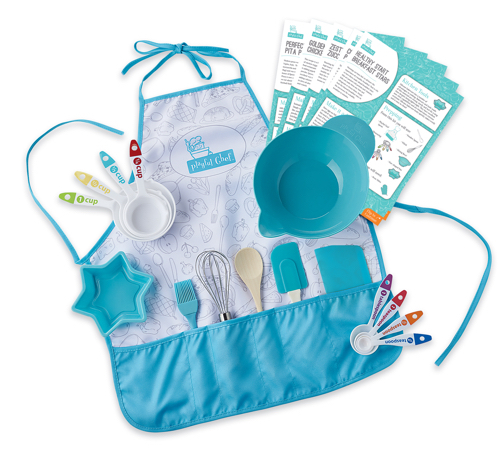 Playful Chef has designed cooking kits for kids ages 4-12 that tap into your child’s eagerness to help in the kitchen at an early age. 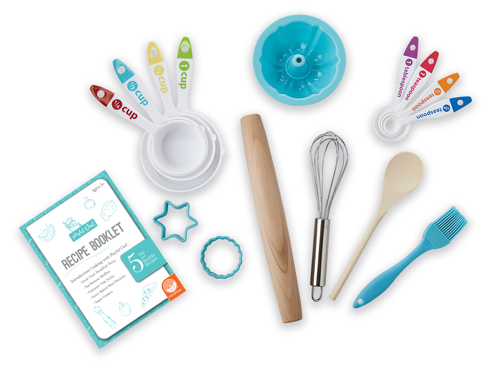 We will outfit you with the nutritional know-how, tools of the trade, and fun food facts you will need to get your little one cooking! 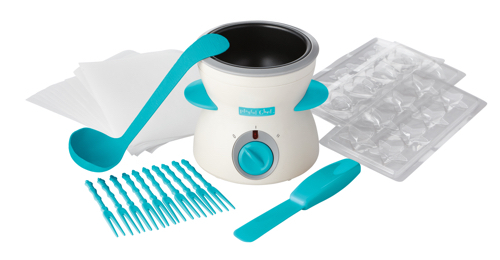 Playful Chef products are available exclusively at MindWare.com — Brainy Toys for Kids of All Ages! 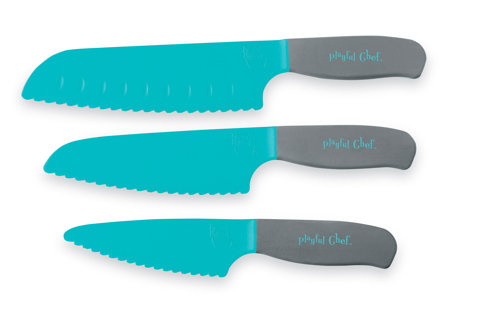 Playful Chef was founded in 2005 in San Francisco, CA by Lisa Ligon, a former high tech sales executive who decided that pursuing the mission of Playful Chef was much more exciting than selling semiconductors. The idea for developing kid’s cooking kits that incorporate life learning lessons came from teaching culinary education classes as a volunteer to 100+ students. 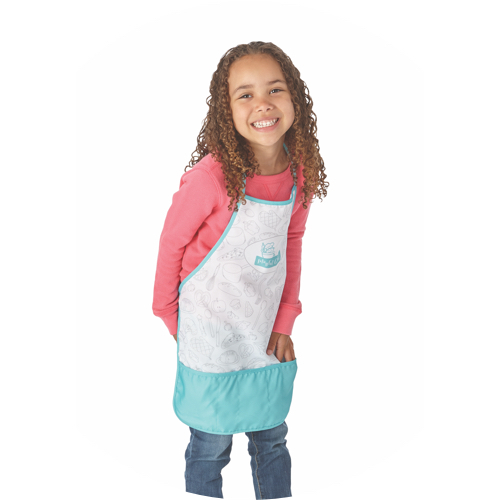 It was an incredibly rewarding experience that sparked the passion and creativity needed to create a phenomenal line of kid’s cooking products. 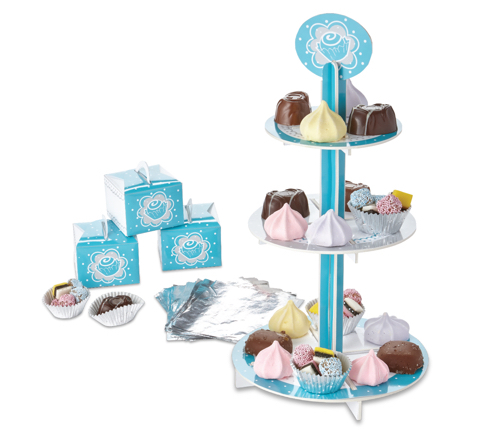 MindWare is the exclusive manufacturer and distributor of Playful Chef products. Since 1997, their mission has been to market brainy toys to kids of all ages, all over the globe. Learn more. Questions? Please call 800-999-0398 or visit www.MindWare.com. © Playful Chef 2017. All rights reserved.